The number of school districts in Illinois could be reduced by as much as 20 percent, under legislation pending in the state Senate. 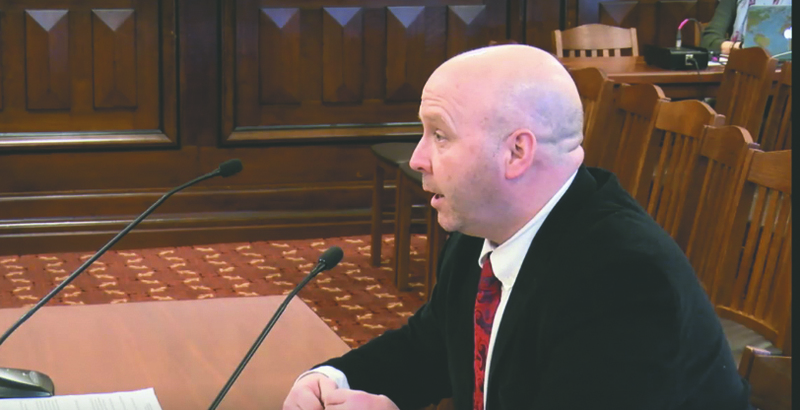 State Sen. Tom Cullerton (D-Villa Park) has proposed creating a task force that would look at how to best reduce the 852 school districts in the state, including specific recommendations on which districts should have referendums on consolidation. He said in his own district there is a school system with just 81 students. 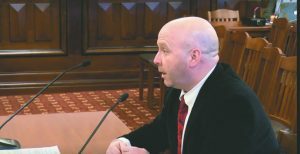 “Nothing in this bill would want me or desire the ability to remove buildings, to remove mascots, but why superintendents couldn’t be shared, other things couldn’t be shared and brought together, to me seems a very simple fit, “ Cullerton said during a March 12 hearing on his legislation. The legislation to create the School District Efficiency Commission made it out of the Senate Education Committee with unanimous approval. Cullerton said he has sought the commission dating back to Gov. Pat Quinn’s time in office, but the time was never right because politicians don’t want to talk about school issues close to an election or the federal government was implementing mandates on the state education system. “Every year it seems like there’s another hurdle to at least address and take a look at this issue,” the Villa Park senator said. Cullerton believes lawmakers need to look at consolidating units of governments, in general. 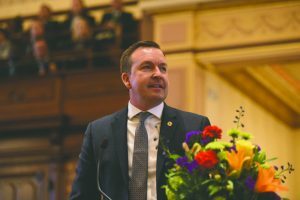 “Whether the recommendations come back in a positive or negative way as long as we are taking a look and finding ways of saving money, I think that’s beneficial not only to ourselves but to residents and constituents we represent,” he said. Along with recommending where reorganization and realignment of school districts would be beneficial, the commission would also make suggestions on the number of school districts in the state and optimal enrollment for a school district. The lawmaker said the proposed commission would tackle the size of districts, as well as cost savings and improved efficiencies that would occur with consolidation. He said in some cases distance may preclude the consolidation of districts despite potential cost savings. 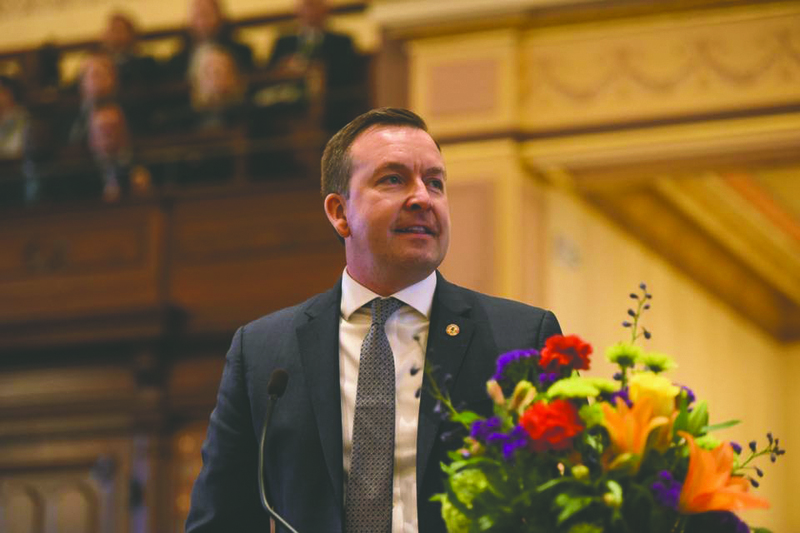 State Sen. Andy Manar (D-Bunker Hill) said he wants to make sure the consolidation effort does not affect student education, especially in impoverished areas. “There could be cases made that students that live in high-poverty districts should have a different set of criteria than students that live in low-poverty districts in terms of size, in terms of what is effective,” Manar said. Cullerton said he knows he will have a fight on his hands when it comes to eliminating school districts.